Check out our Tour Dates and come along for a show you will never forget!! The essence of Queen is captured perfectly with incredible costumes, a stunning portrayal of Freddie Mercury by Gareth Hill and a stage show that will blow you away. Whether you’re 16 or 60, this show is for you!! 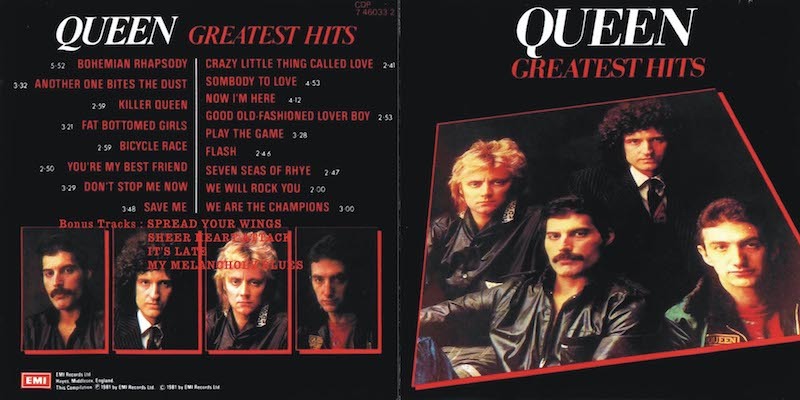 All the biggest and most popular Queen Songs: We Will Rock You, We Are The Champions, Another One Bites The Dust, Fat Bottomed Girls, Don’t Stop Me Now, Crazy Little Thing Called Love, Somebody to Love, Bohemian Rhapsody, We Will Rock You, We Are The Champions and many more. Brain May, having made his own “Red Special” guitar at the age of 17 is one of the greatest guitarists ever to have lived! One of the reasons why the Queen sound is so diverse is because of the instantly recognisable and unique sound of the Red Special coupled with Brian’s revolutionary use of layering, orchestrations and some of the most technically brilliant, yet catchy solos ever performed. 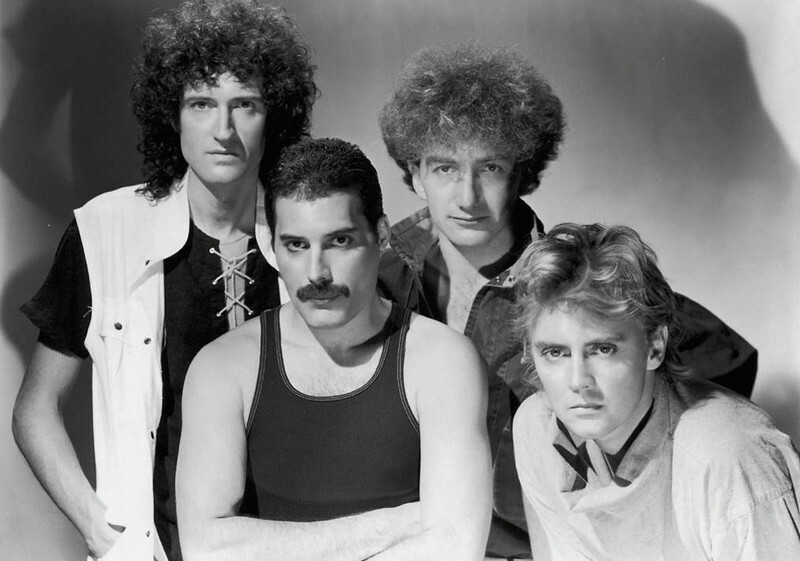 Queen Official Online Store – Merchandise, Collectibles, etc.